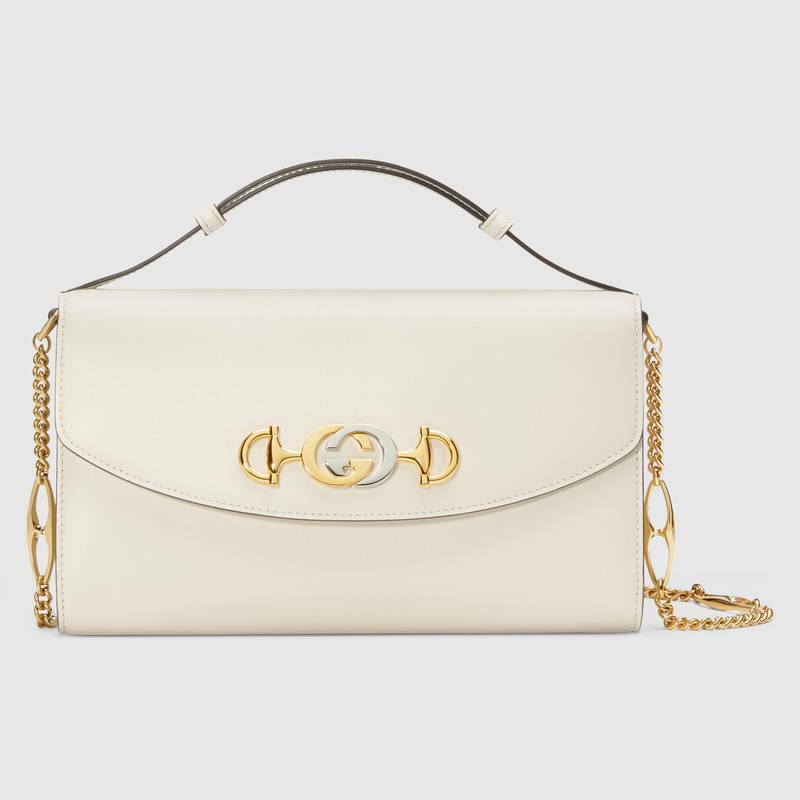 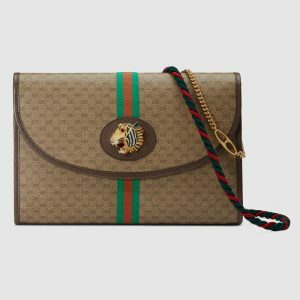 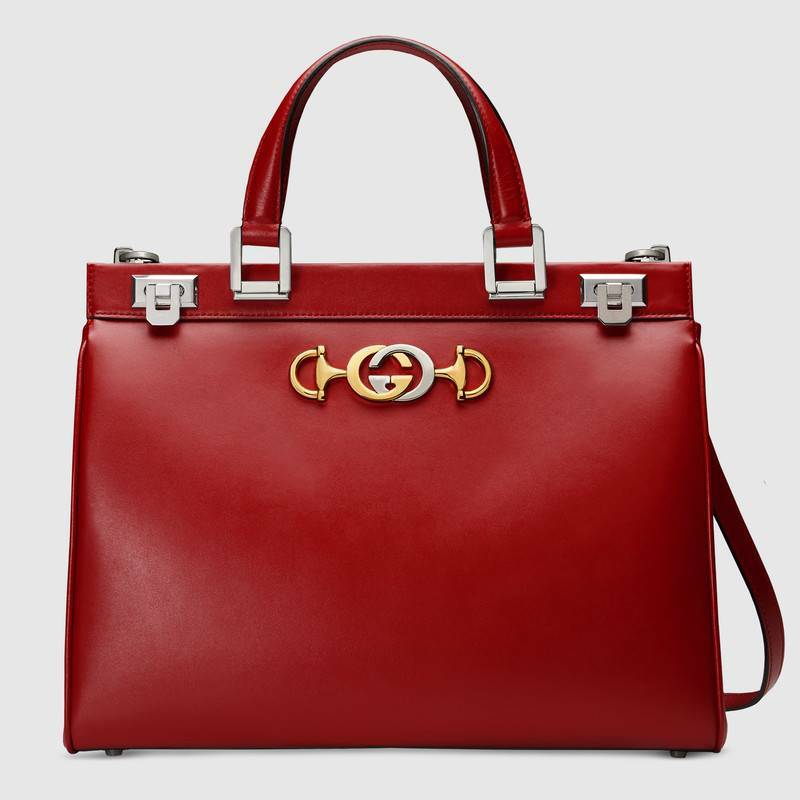 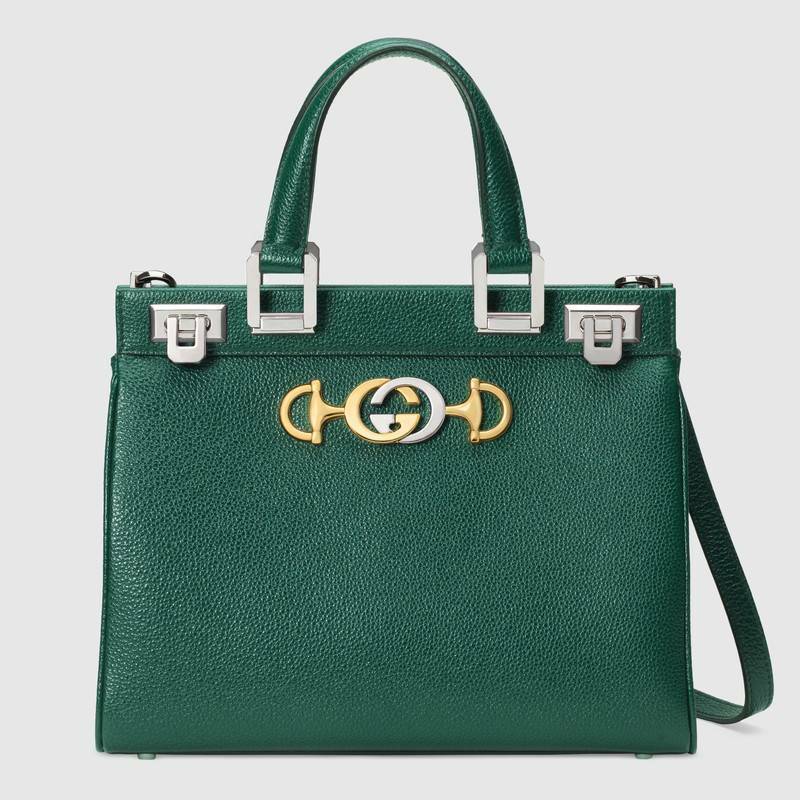 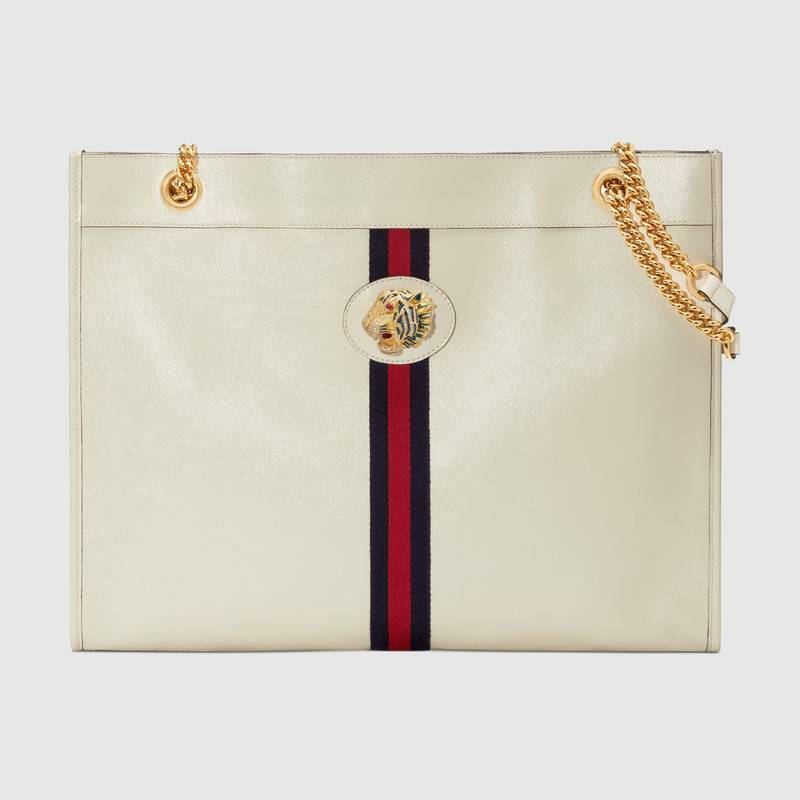 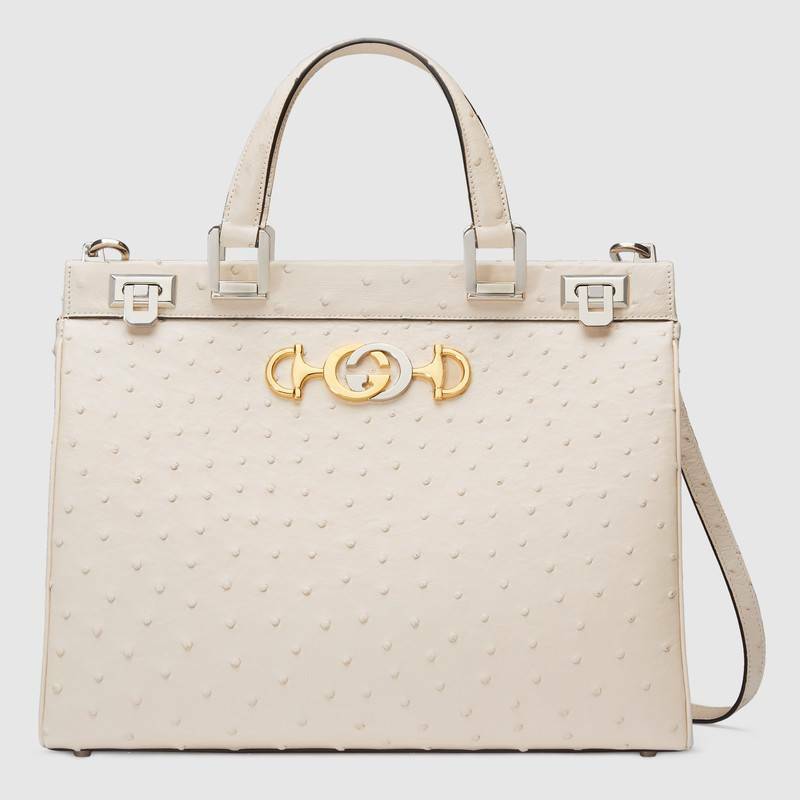 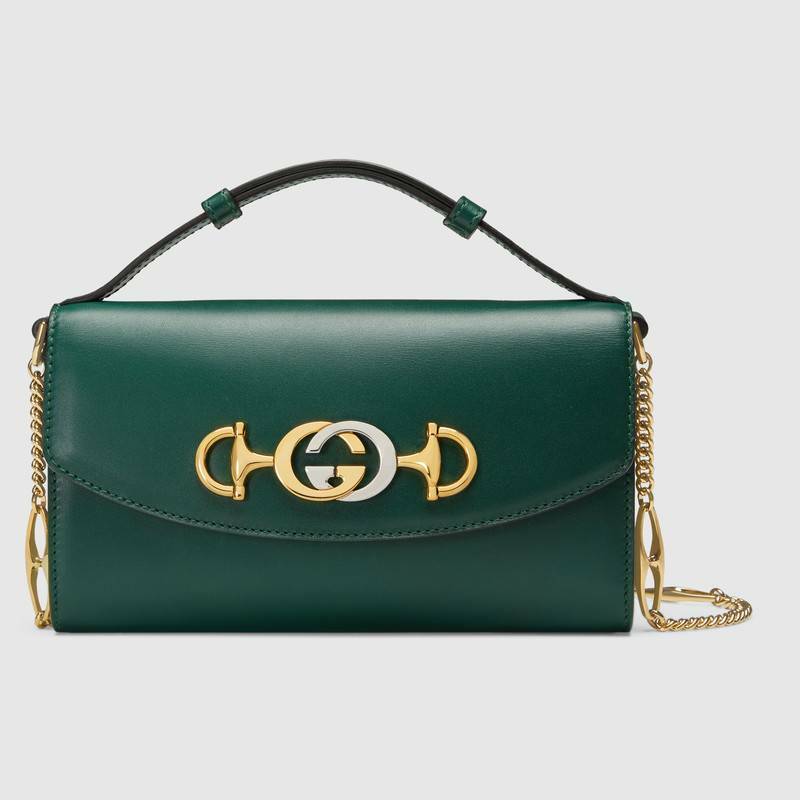 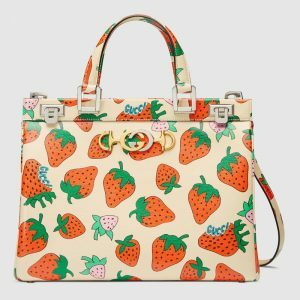 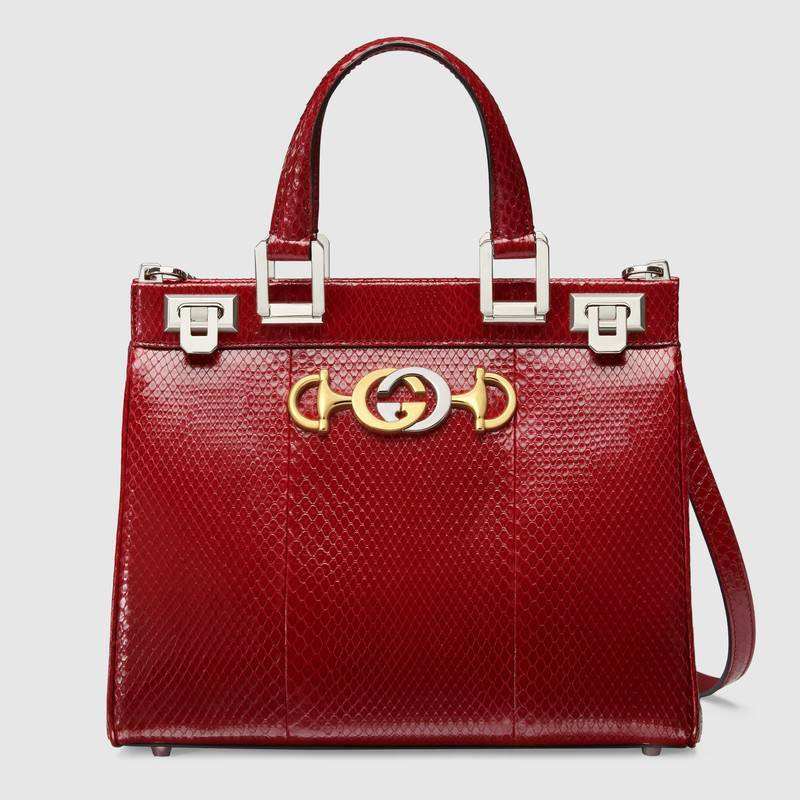 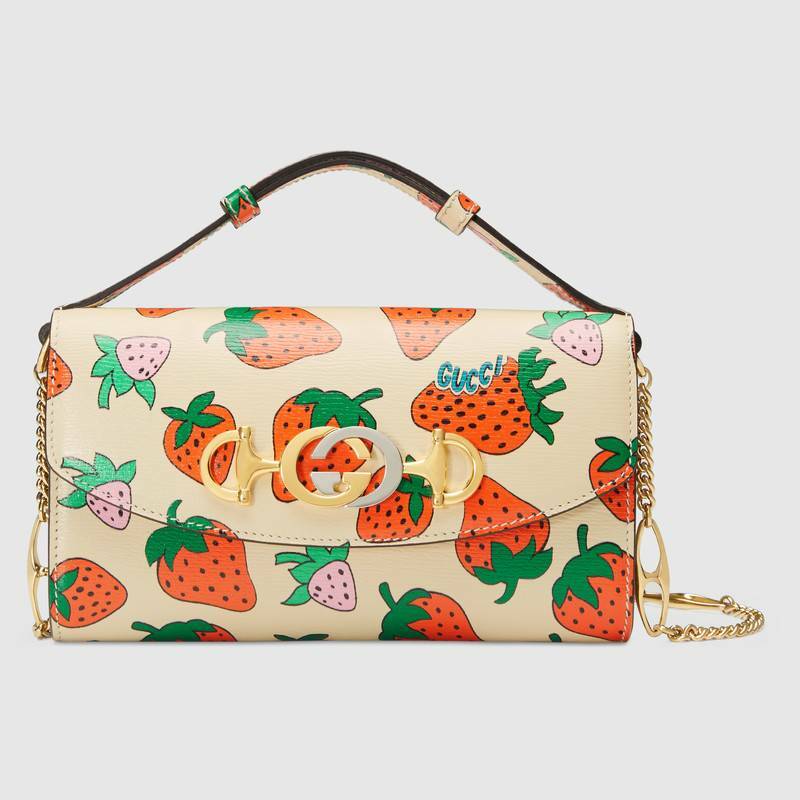 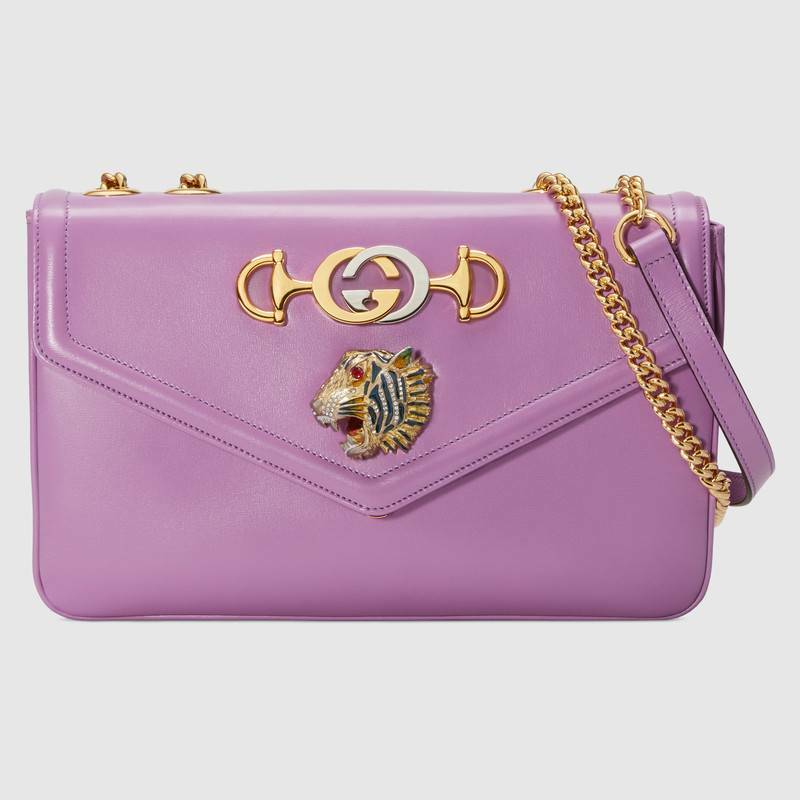 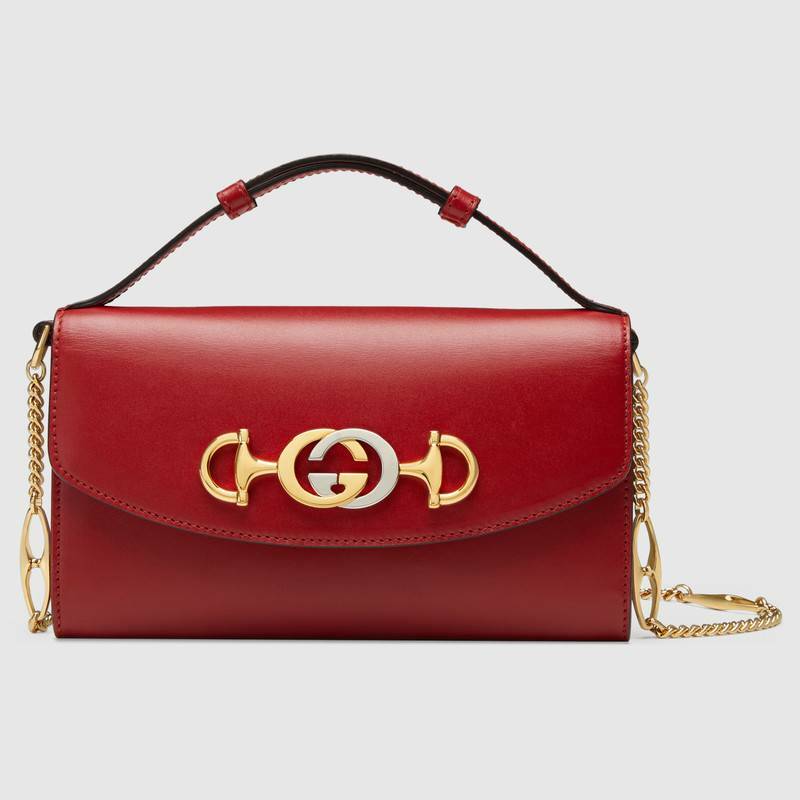 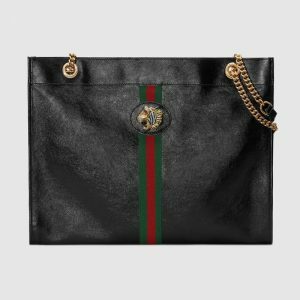 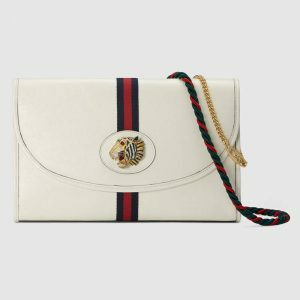 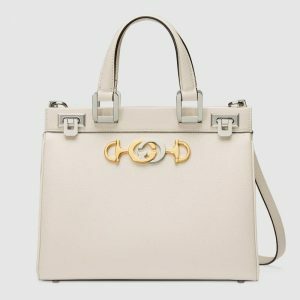 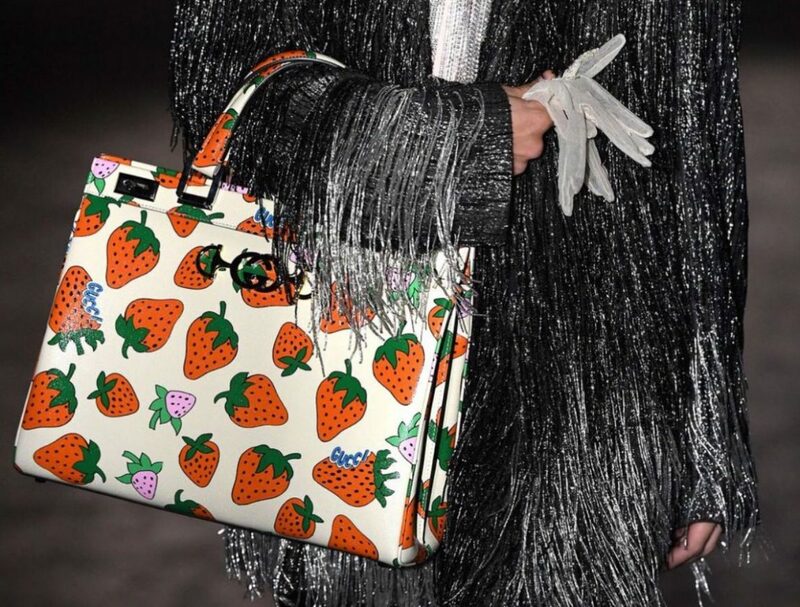 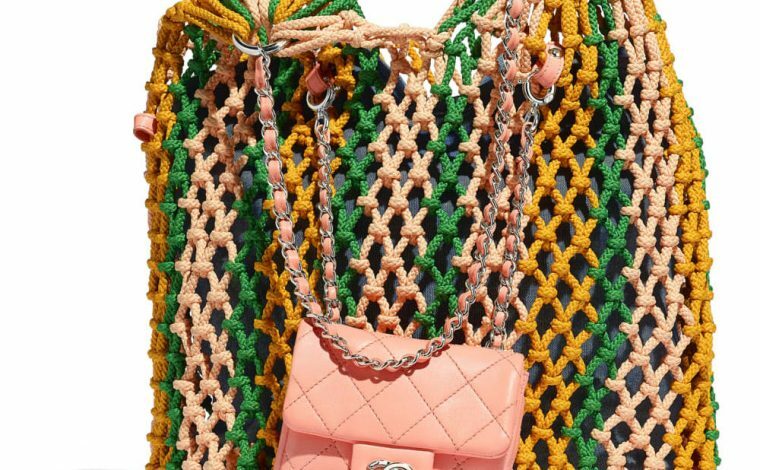 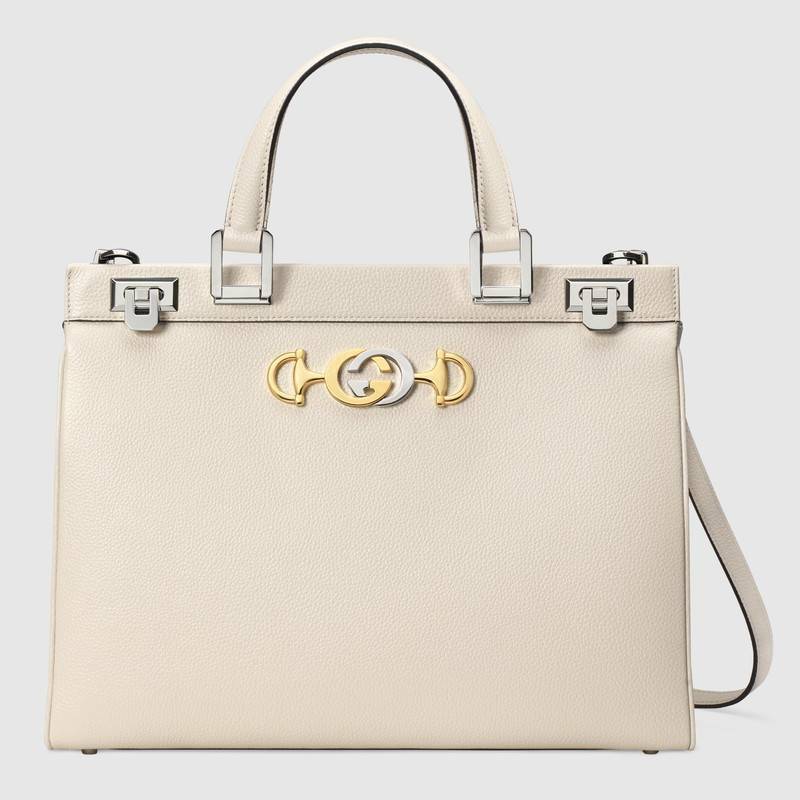 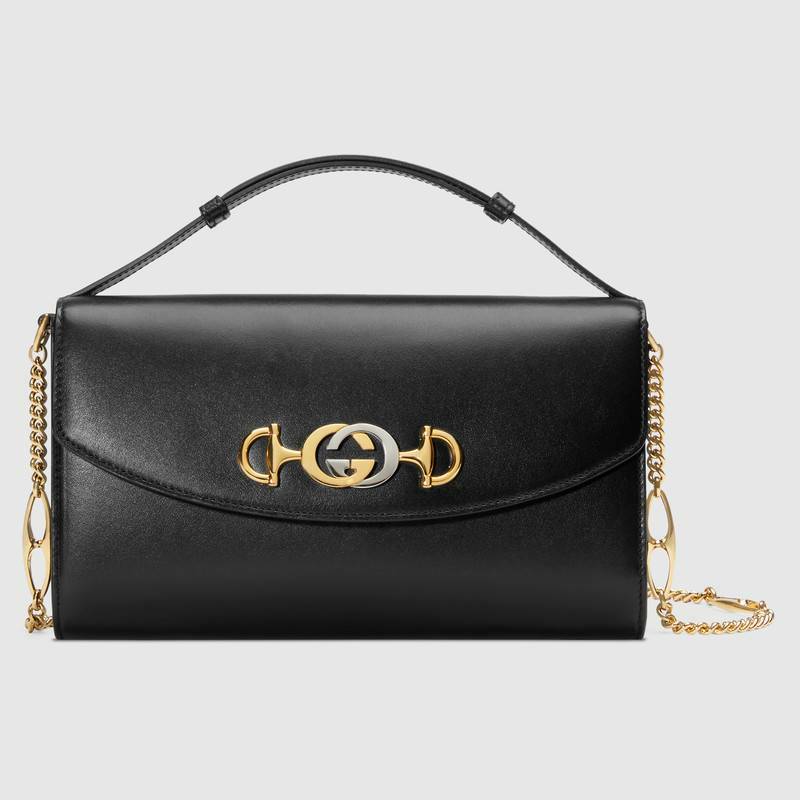 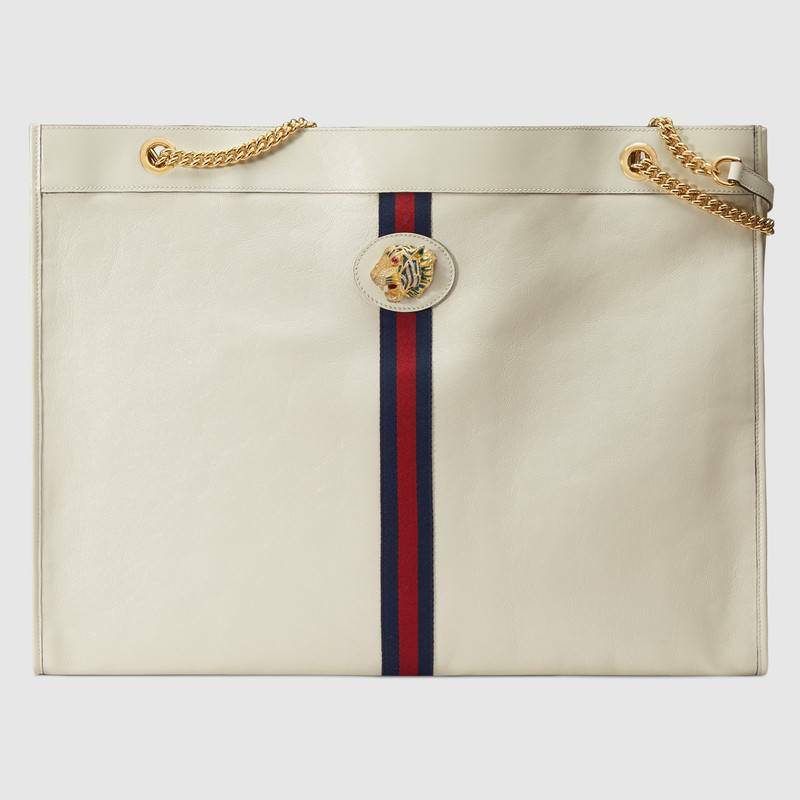 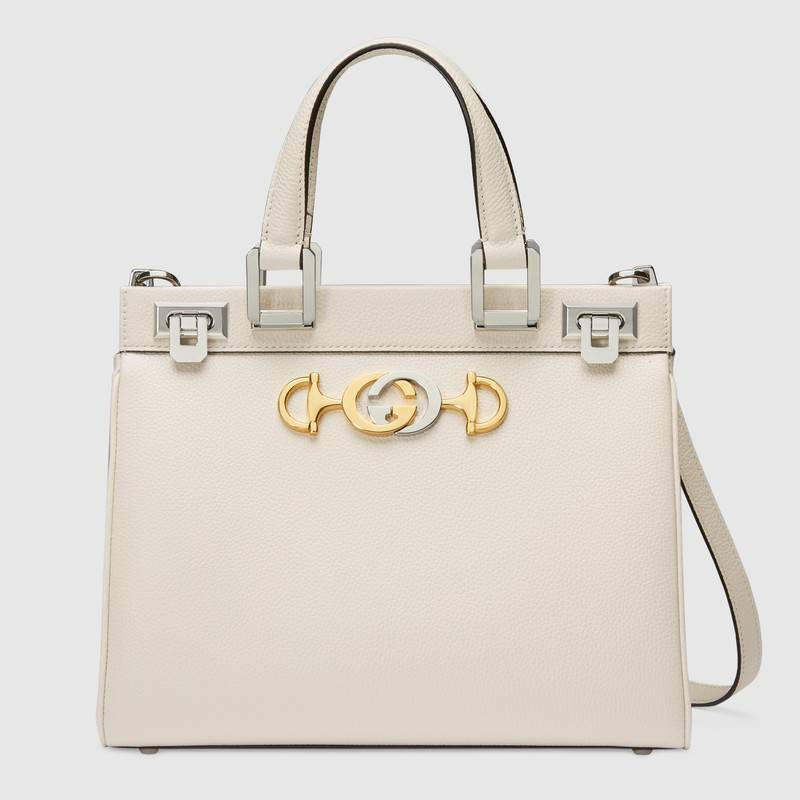 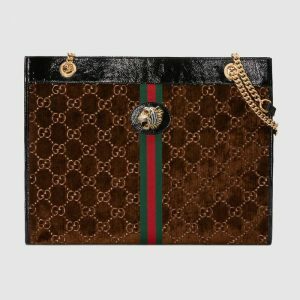 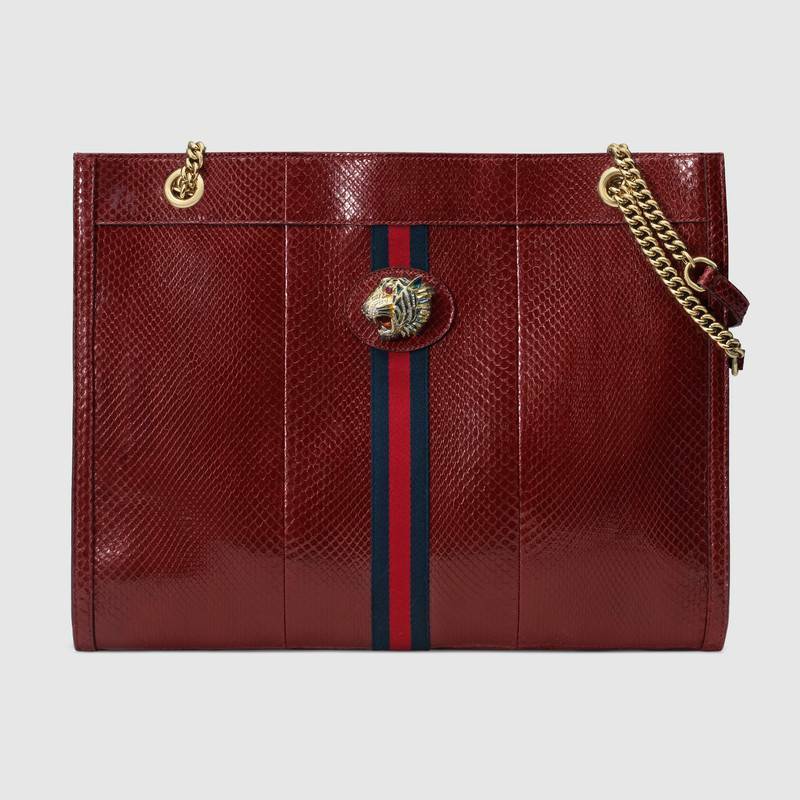 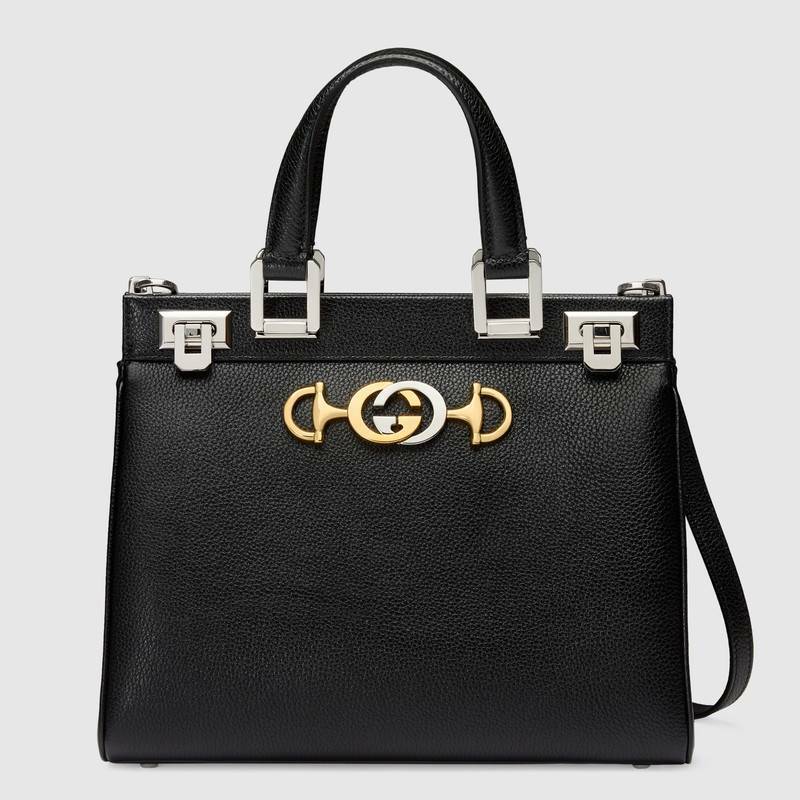 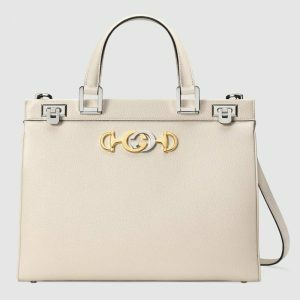 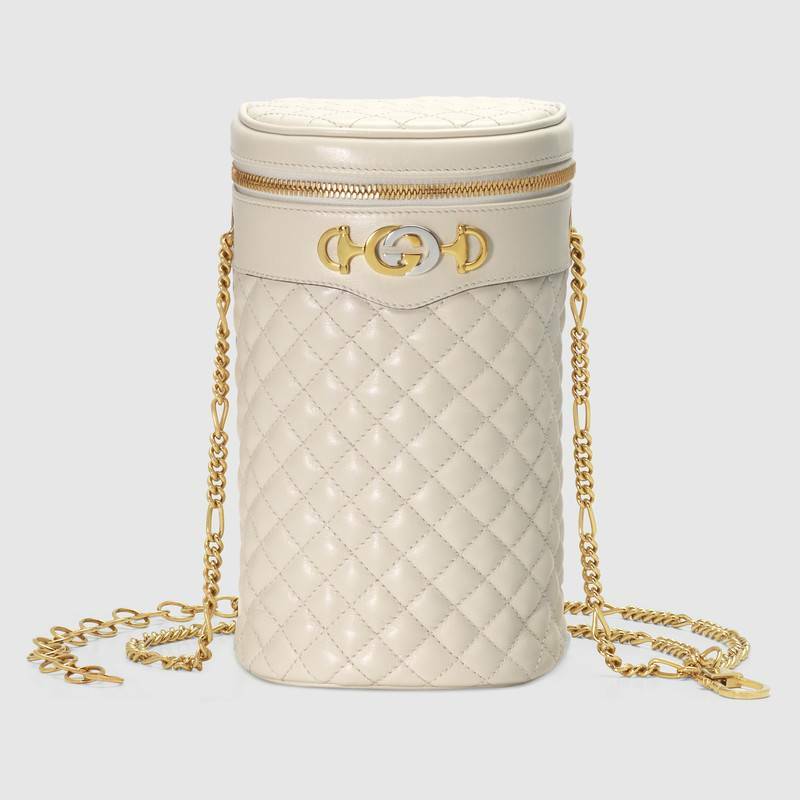 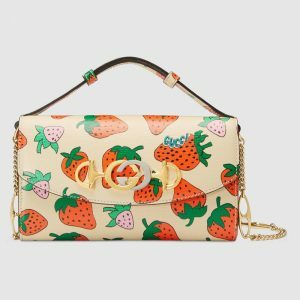 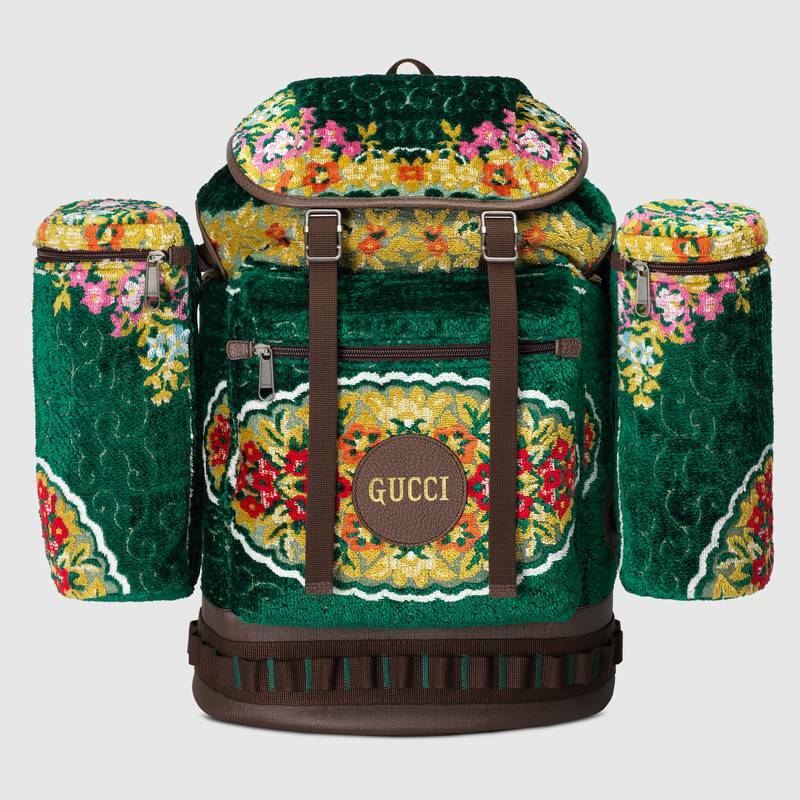 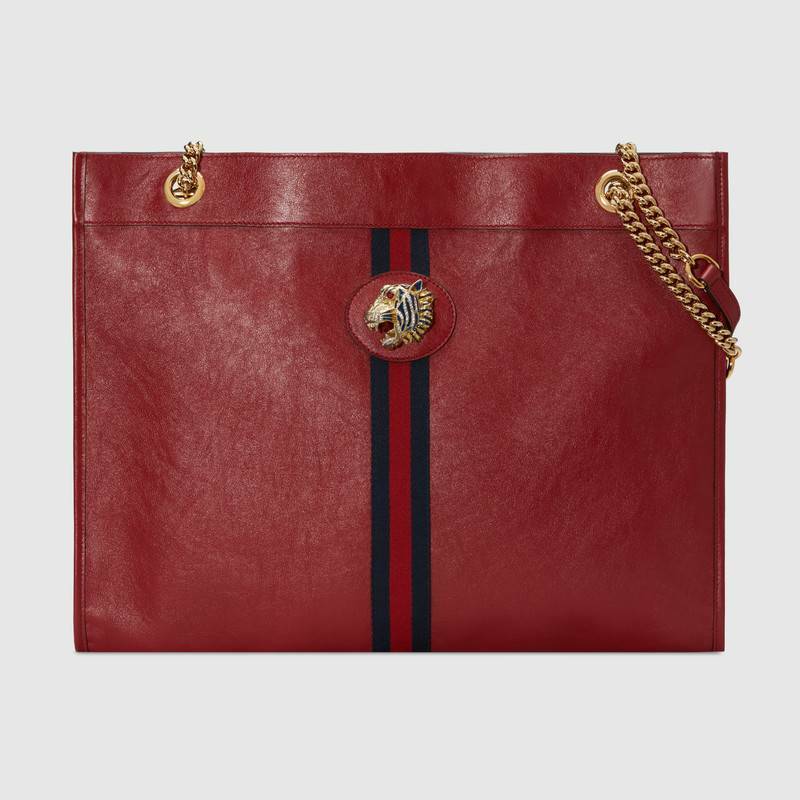 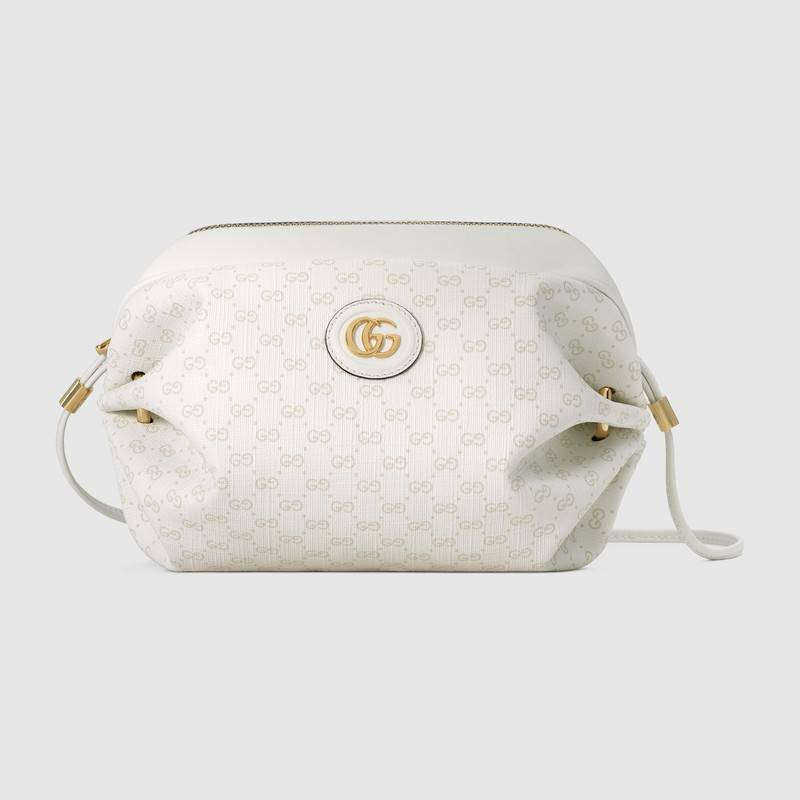 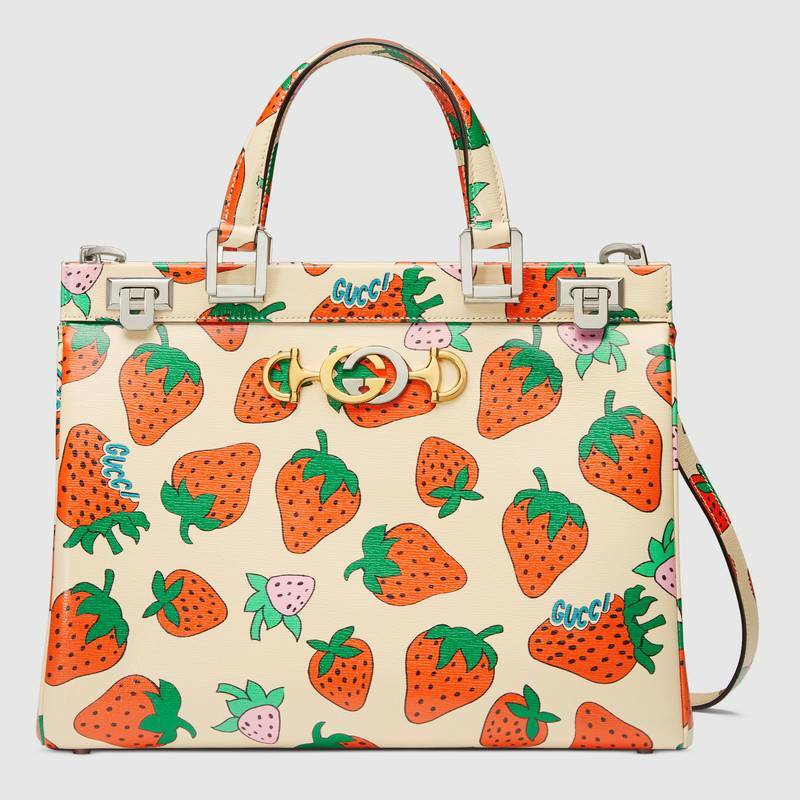 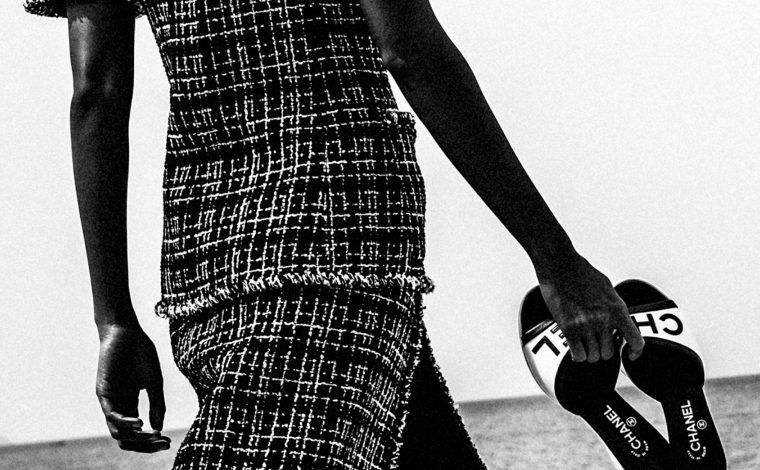 Presenting the Gucci Spring/Summer 2019 Bag Collection. 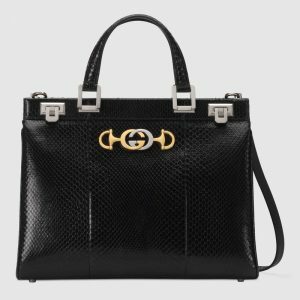 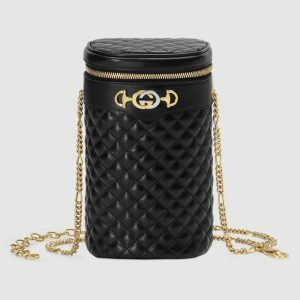 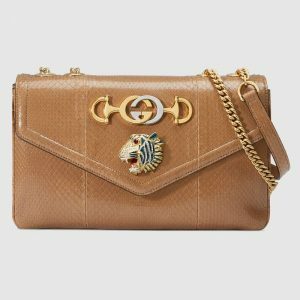 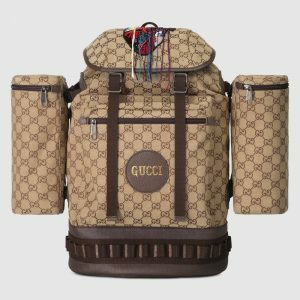 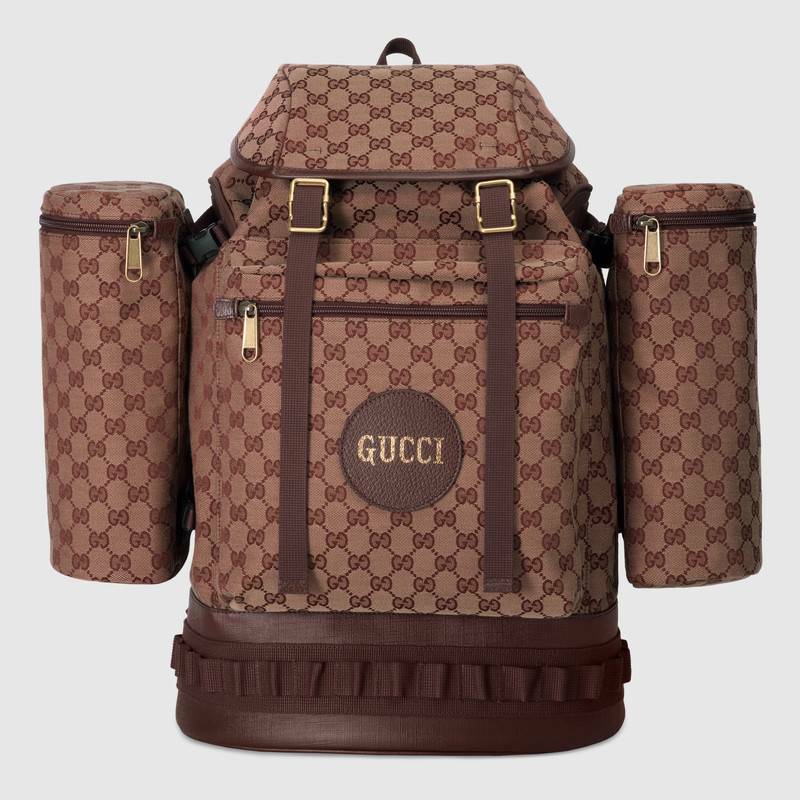 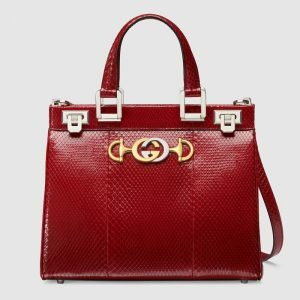 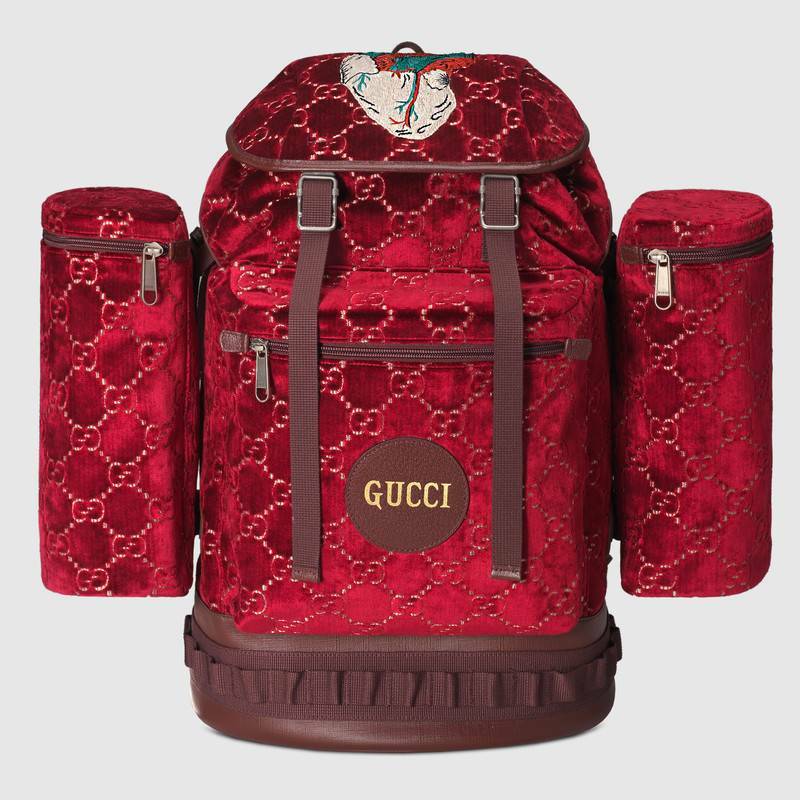 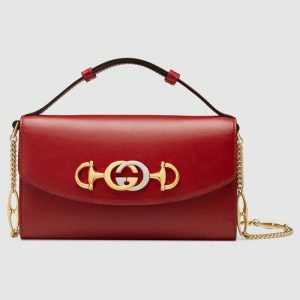 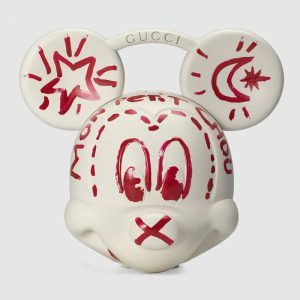 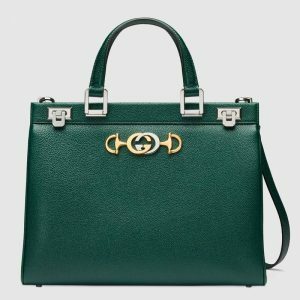 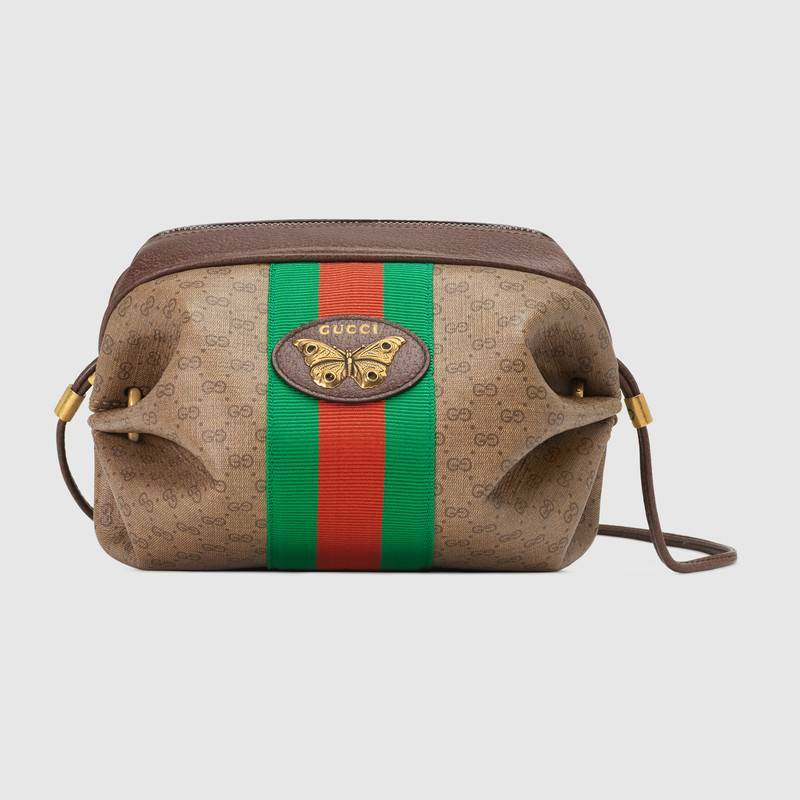 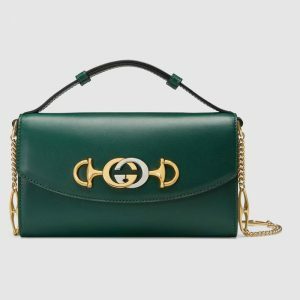 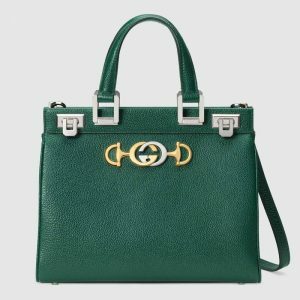 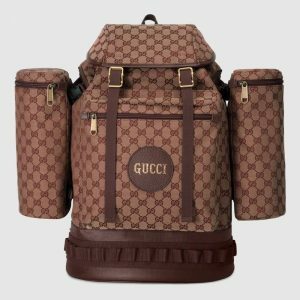 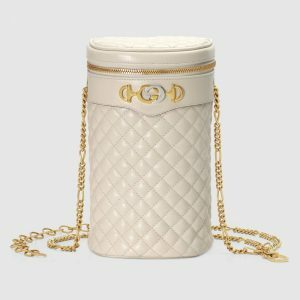 Gucci introduces their latest design which is the Zumi. 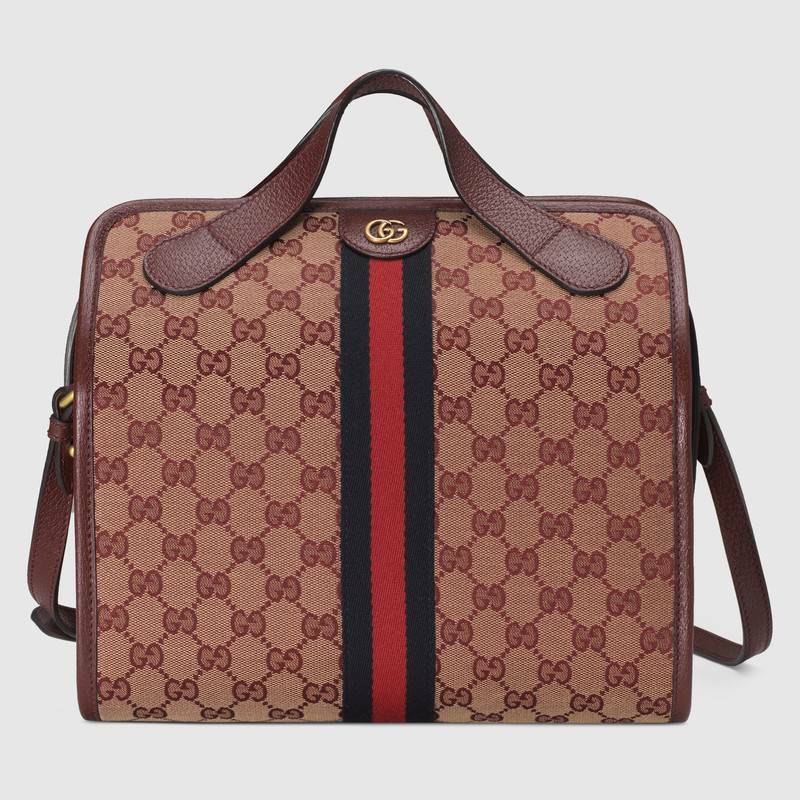 This bag first appeared in the runway show, along with the quirky Mickey Mouse 3D Top handle bag. 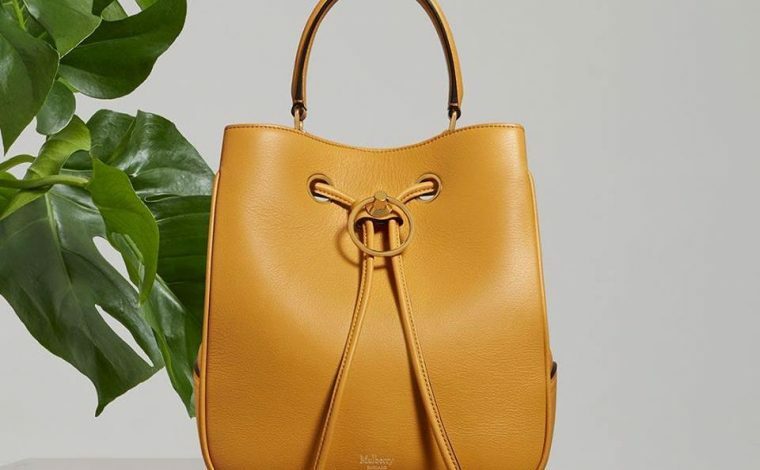 The Zumi was named after actress and musician Zumi Rosow. 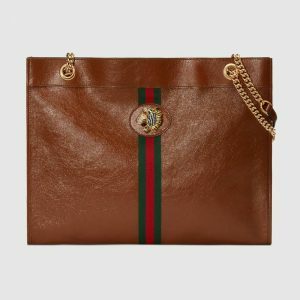 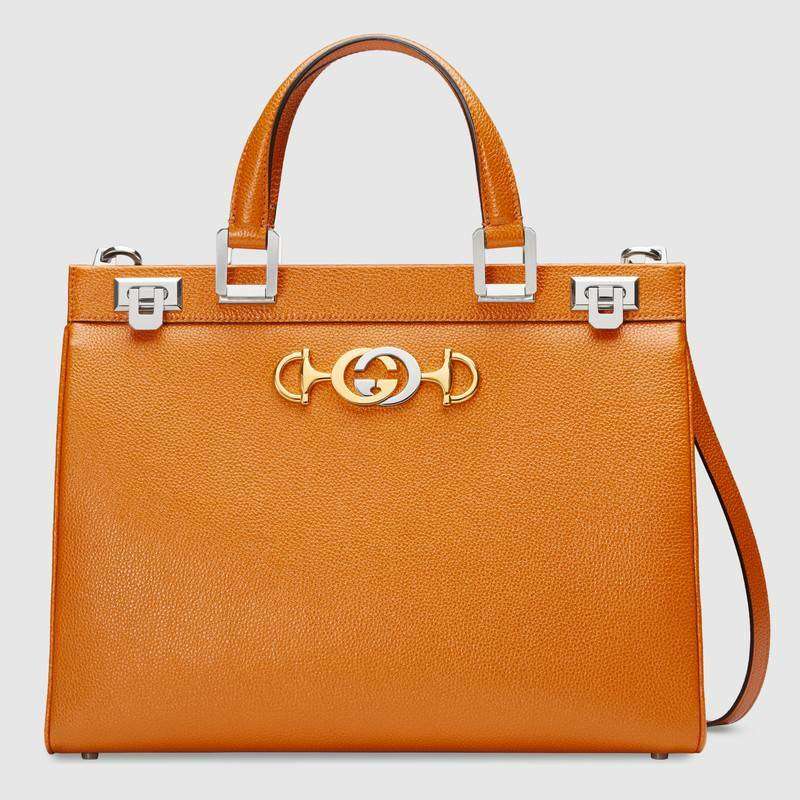 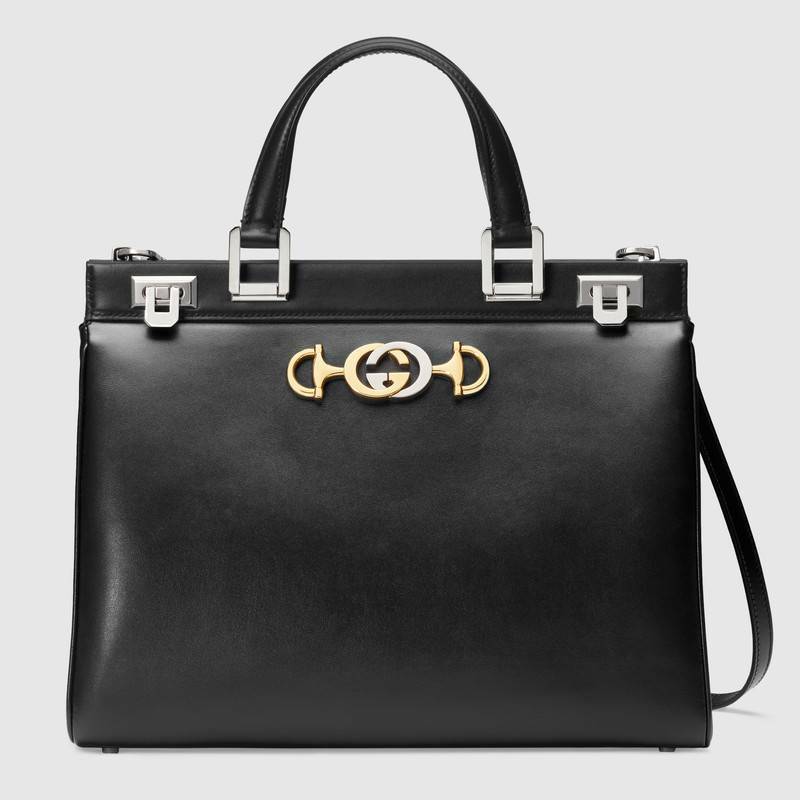 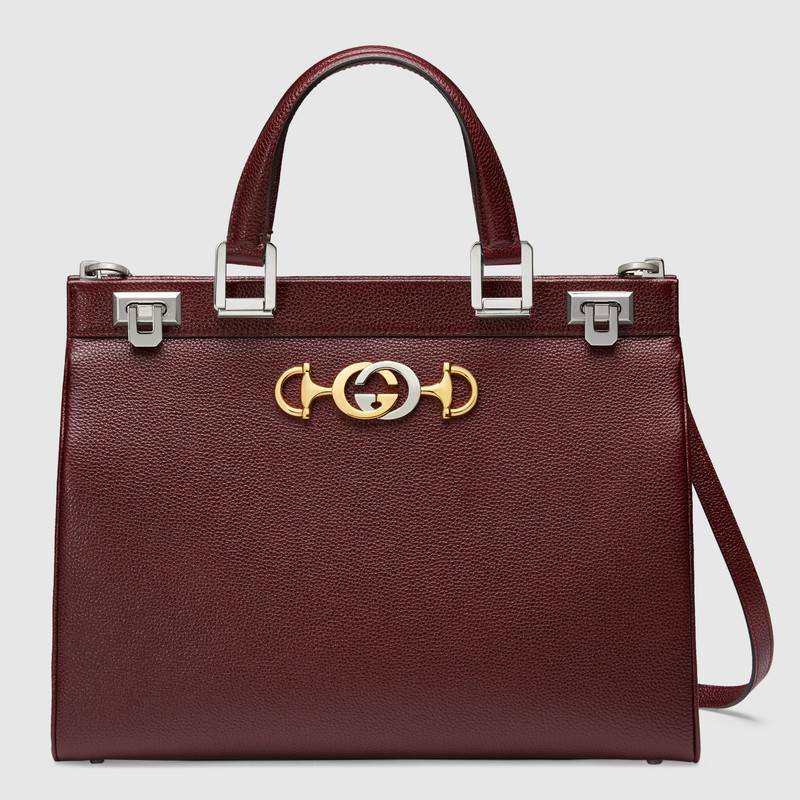 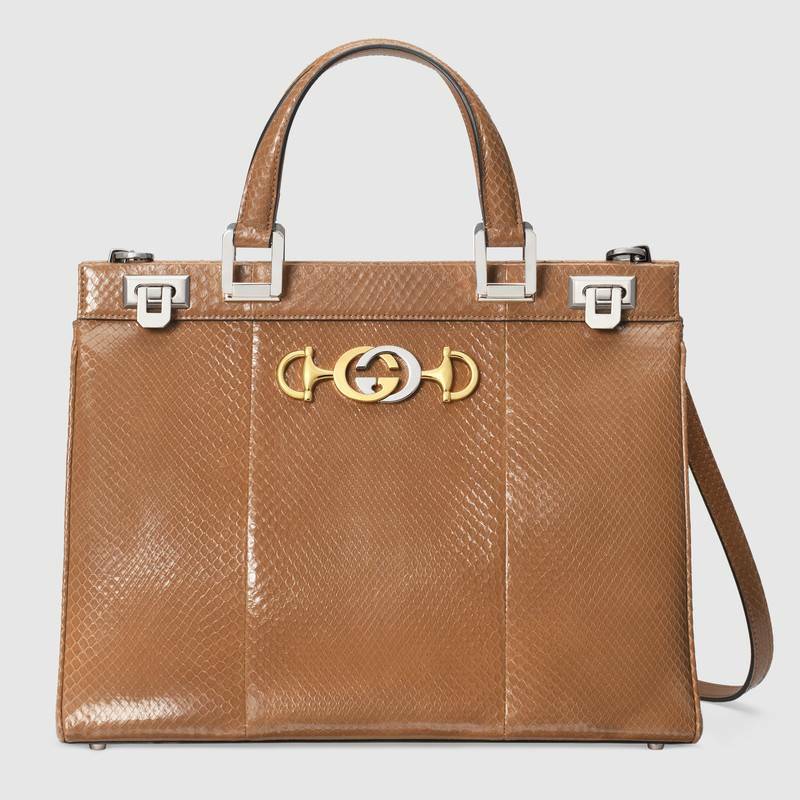 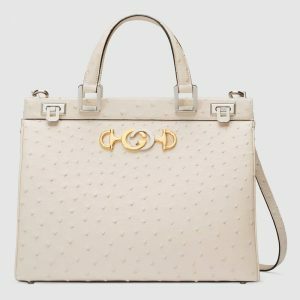 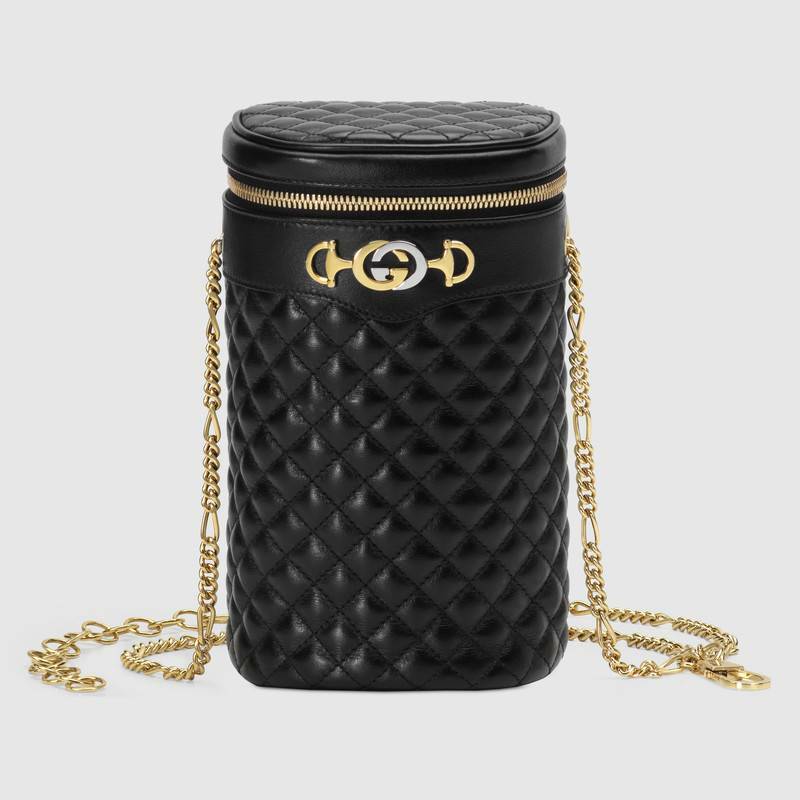 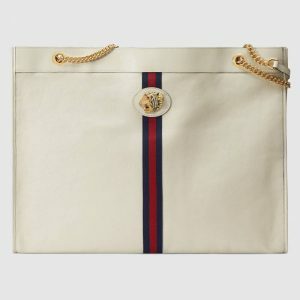 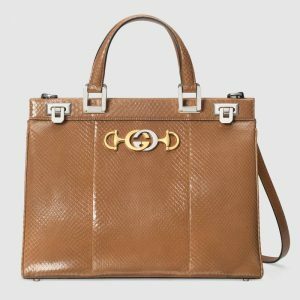 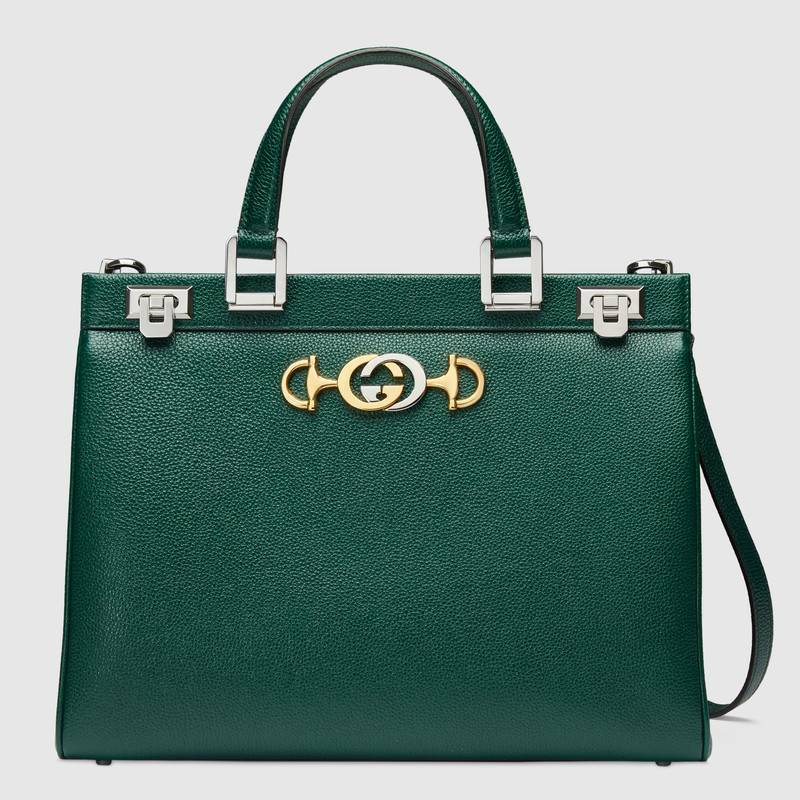 The line includes top handle, shoulder bags and small leather goods. 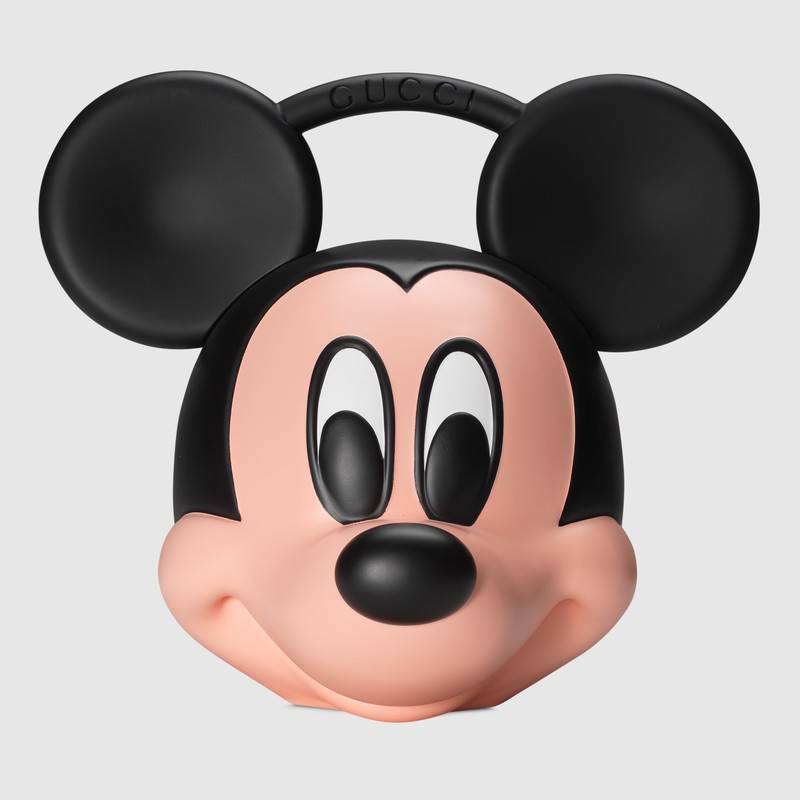 While the Mickey Mouse bag, was made in honor of the Disney character’s 90th birthday in 2018. 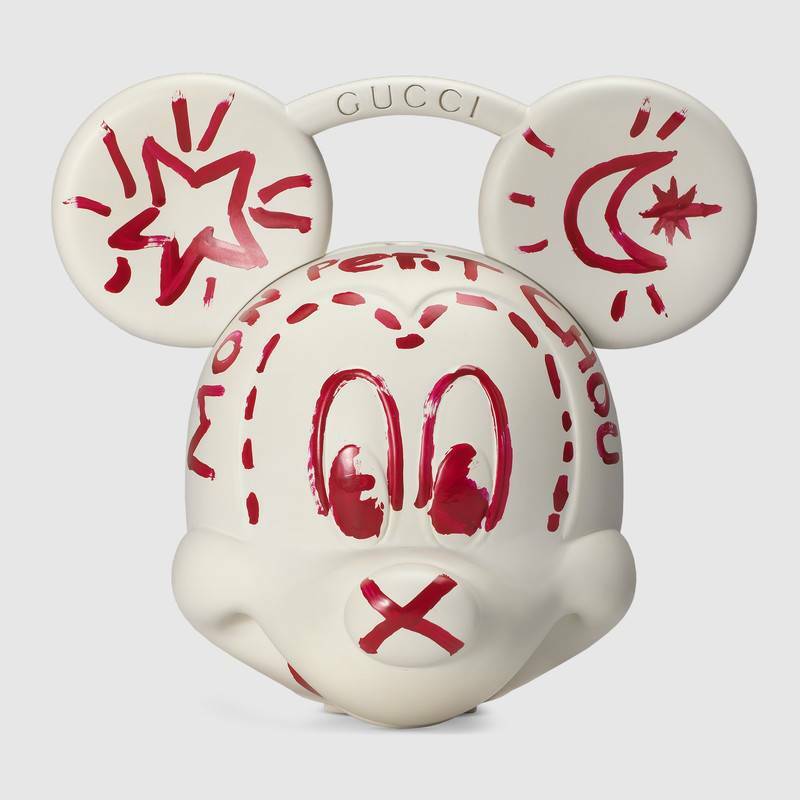 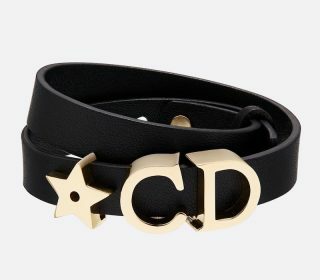 It is made of 3D plastic with enamel details. Velvet and GG canvas large backpacks were also included in the collection. 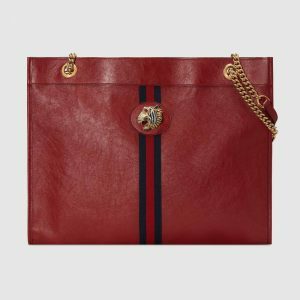 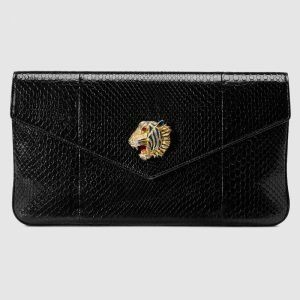 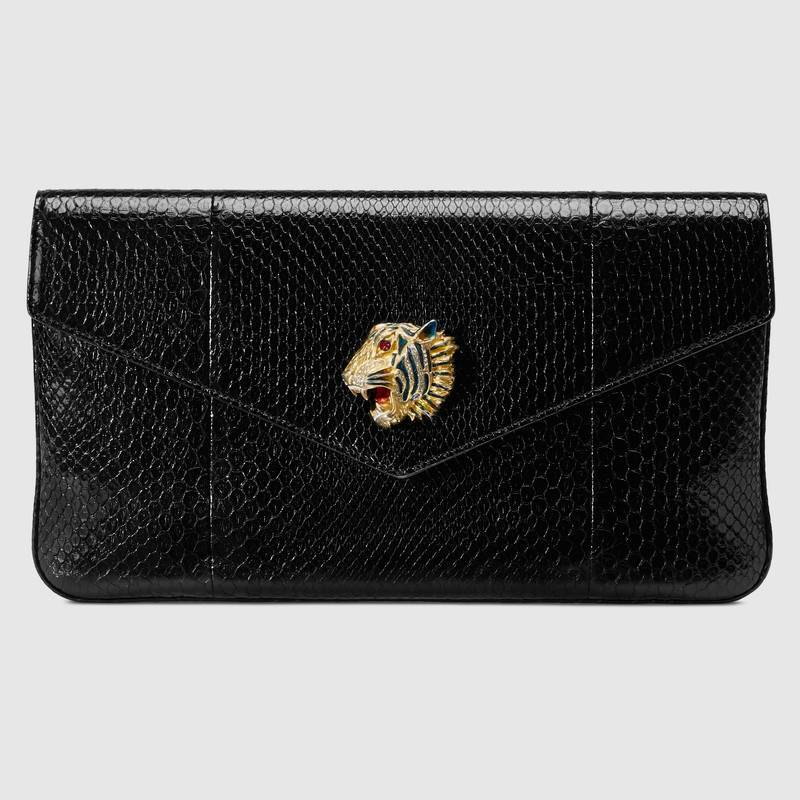 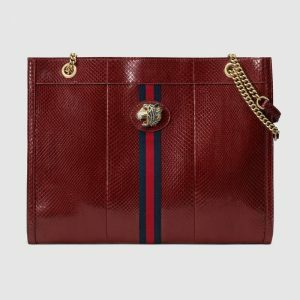 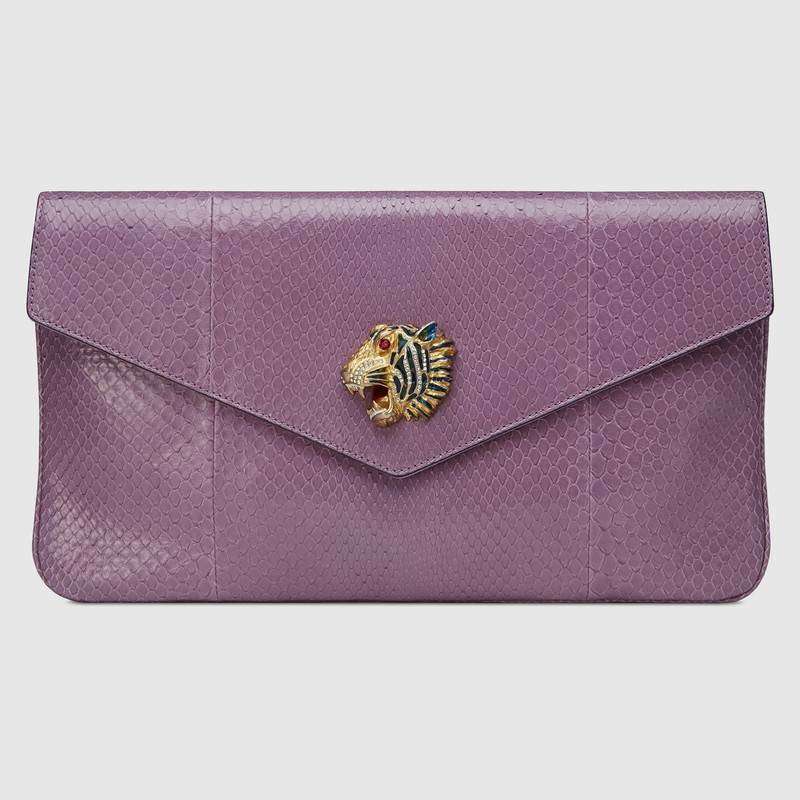 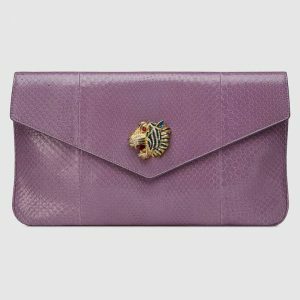 The Rajah bags comes in different sizes for the shoulder bags, which is made available in snakeskin and leather.